The Q decoy site below was one of a number established throughout the UK to protect areas of large populations following the bombing of cities in the 1940s. Unfortunately for Hayling Island bombers were encouraged to discharge their payloads towards the island. Personnel manning the Starfish Control sites had great courage. 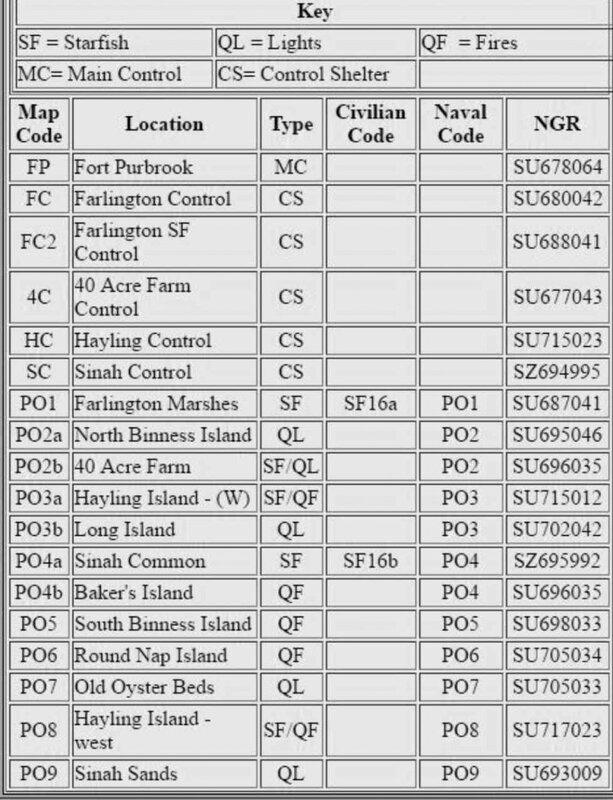 They were controlling the nearby Q sites, Lights (QL) and Fires (QF) that were designed to lure enemy bombs. Despite being provided with a shelter, it must have been a very stressful task. 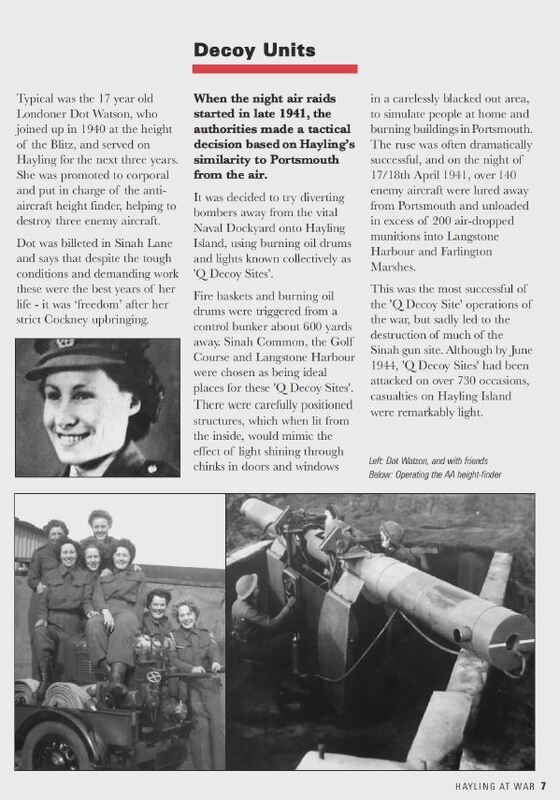 Success though meant many lives were potentially saved in Portsmouth. One near miss saw the destruction of the platform awning attached to the station building at Hayling Station which was never replaced. Hayling Control (HC) still exists on the west coast of Hayling although the roof has been removed and the interior infilled. 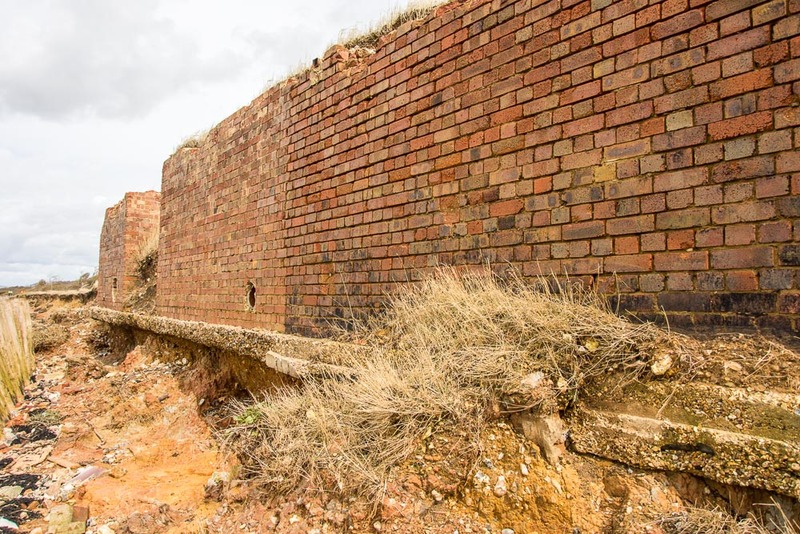 This can be seen near to the Pill Box on the Hayling Billy Trail. 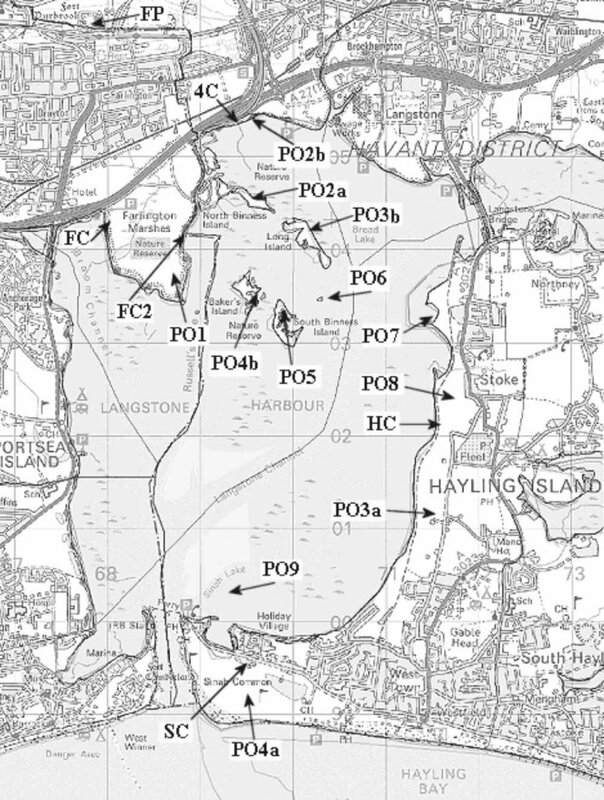 A wealth of further information can be found at http://www.portsdown-tunnels.org.uk/ (Select Surface Sites from the website menu on the left then ‘Q’ decoy sites from the flyout).